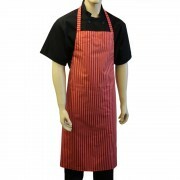 Butchers Waterproof Long Bib Striped Aprons Manufactured in the UK Self Neck Strap 56cm (22".. 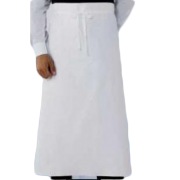 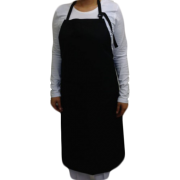 Catering ​Long Bib Apron, Ideal for Catering Workwear. 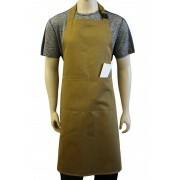 ​Manufactured in the UK Bib..
Long Waist Apron, Ideal for Catering Workwear. 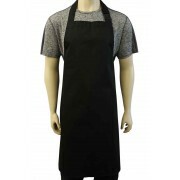 Manufactured in the UK Anti tangle side ties ..
Black Unisex Bib Aprons, Adjustable neck Strap Manufactured in the UK Adjustable neck strap,..
Black Bib Apron with Secured Neck Strap Clip Fastening and Double Centre Pocket​ Manufactured i..
Black Bib Apron with Secured Neck Strap Clip Fastening and No Pockets Manufactured in the UK ..
Black Bib Apron with Secured Neck Strap D-Rings and Double Centre Pocket Manufactured in the UK..
Black Bib Apron with Secured Neck Strap D-Rings and No Pockets​ Manufactured in the UK Adjus..
Khaki Bib Apron with Secured Neck Strap Clip Fastening and Double Centre Pocket Manufactured in..
Khaki Bib Apron with Secured Neck Strap Clip Fastening and No Pockets Manufactured in the UK ..
Khaki Bib Apron with Secured Neck Strap D-Rings and Double Centre Pocket​ Manufactured in the U..
Khaki Bib Apron with Secured Neck Strap D-Rings and No Pockets Manufactured in the UK Adjust.. 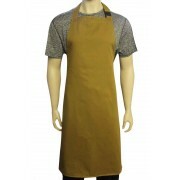 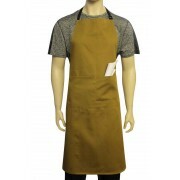 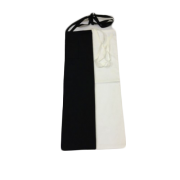 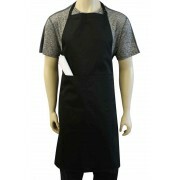 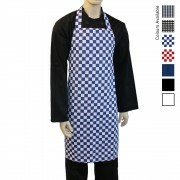 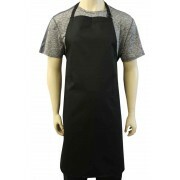 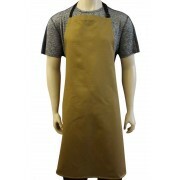 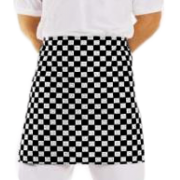 Chefs Short Apron Manufactured in the UK Unisex style With Anti Tangle side ties .. 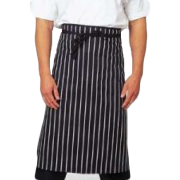 Chefs Unisex Waist Apron Manufactured in the UK with Anti tangle side ties (82cm per tie) .. 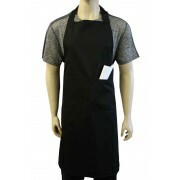 Chefs and Butchers Stripe Apron Manufactured in the UK With Anti Tangle Side Ties ..